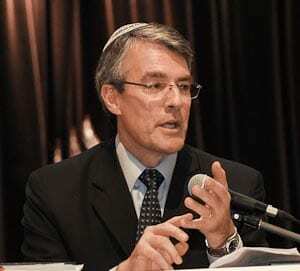 The three Jewish members of Federal Parliament have all been successful in the 2013 election…and Danby praises his Jewish supporters who stuck by him despite”their widespread distaste ” for Bob Carr’s messages. 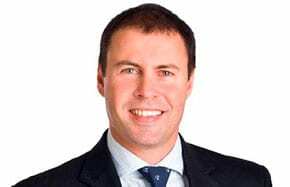 Meanwhile, in the safe Liberal seat of Kooyong in Melbourne, Josh Frydenberg has been returned with an 3% swing to his party. 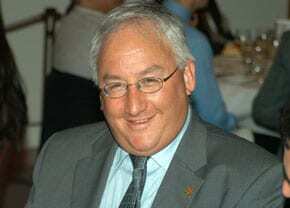 He confirmed to J-Wire that he is the first ever Jewish member in the House of Representatives of a Liberal government. The booths that Danby did better in were the red/green booths in Elwood, St, Kilda South Melbourne. These areas are mainly non jewish/gentile too remembering the Jewish voters only makes up 10% of the electorate and they, mainly in Caulfield, vote similarly to the gentiles that being Labor, Liberal and Greens mostly. Without the Greens preferences Danby looked under siege with 32% of the primary vote while Ekendahl is on 39% and the Birrill on about 21%. Real congratulations to Michael Danby who took a stand against Bob Carr on his outrageous statements on the legal status of the settlements. Pity that Mark Dreyfus did not show the same courage. Dreyfus is a real disappointment on anything to do with Israel. Despite his high position,he sat in and publically tolerated a number of moves by the Government he was an integral part of against Israel’s interests. Hopefully he will not get that chance again. Congratulations to Mark Dreyfus, we hope all his good work in relation to the funding of those taking part in the Royal Commission isn’t undermined by his successor.